Work for IBM Cloud Schematics? Learning about IBM Cloud Schematics? "Review for IBM Cloud Schematics "
I think that IBM Cloud Schematics is the best automation tool for operators to use to define infrastrucutre as code. These infrastructures can be filed into source control which allows the code to be transparent, easy to utilize and can easily tell who changed what and when the changes were made. IBM Cloud Schematics gives businesses an easy way to manage the cloud infrastructure as one single unit, and this happens in a secure, automated and understandable fashion. Another benefit is that the infrastructure and code can be easily shared with others and can be used to replicate environments. The ability to define and manage cloud infrastructure across environments. the automation it provides and the ease to reproduce it. The lack of security and the possibility of privacy breach as well as the loss of control on data. It helped us to easily integrate our daily processes and easily manage connections between partners and customers. 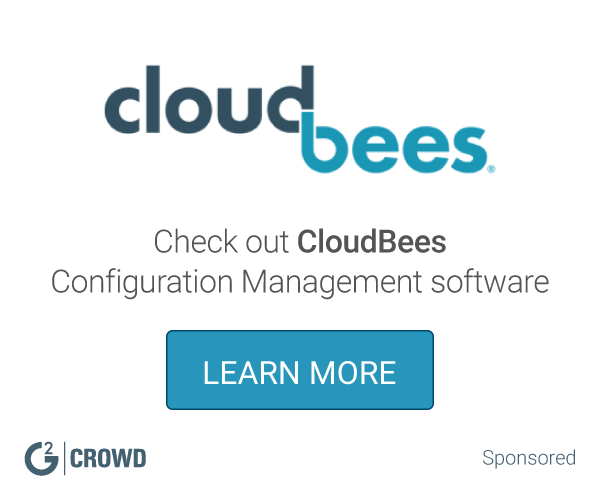 What Configuration Management solution do you use? Deliver and operate constantly modern software with the leading infrastructure-as-code platform. IT infrastructure automation and compliance. Open source. * We monitor all IBM Cloud Schematics reviews to prevent fraudulent reviews and keep review quality high. We do not post reviews by company employees or direct competitors. Validated reviews require the user to submit a screenshot of the product containing their user ID, in order to verify a user is an actual user of the product. Hi there! 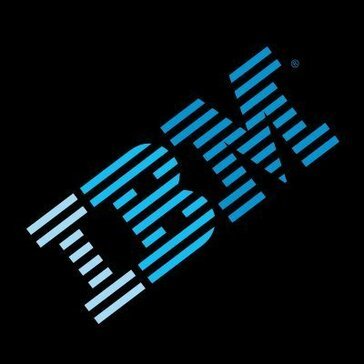 Are you looking to implement a solution like IBM Cloud Schematics?